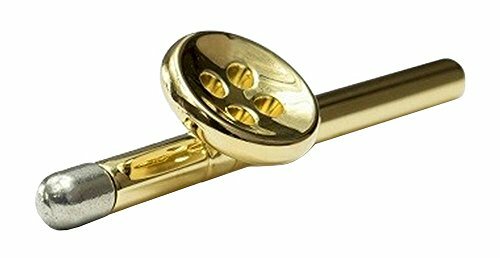 The Gold Boutonniere Polished Pen by Napkin Forever is a very popular item which is sure meet your shopping requirements. Highly recommended Napkin Forever pens make great gifts. Buy the Gold Boutonniere Polished Pen by Napkin Forever now. is a funky wearable pen as it fits into a buttonhole, so you will never lose your favourite pen again. Designed by Sergio Mori, this has an Ether graph tip which does not stain material and this also requires no ink or refills ever. Being the first writing accessory you can wear, this is an absolute must have for that creative person. Complete in Napkin Forever packaging. If you have any questions about this product by Napkin Forever, contact us by completing and submitting the form below. If you are looking for a specif part number, please include it with your message.